Senior Health Care Solutions Call us: We’re Seniors, Medicare Specialists, and We Understand. *Retiring and need health insurance? *Not satisfied with your current plan? Call Senior Health Care and learn how we can help you! We will solve the Medicare puzzle and find the best plan that suits you and your budget. We advocate for you. 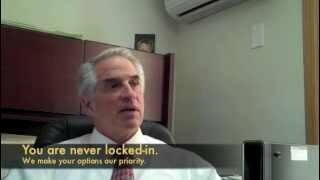 As independent agents we are not concerned with enrolling clients into any particular plan. Instead we are committed to finding a plan that works best for them. Once in a plan we follow up each year to make sure this fit continues. Serving N.Y.C. 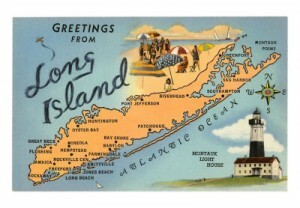 and Long Island. Cost free consultation. Cost free enrollments. Cost free quotes. What to expect when you meet with a Medicare adviser. Independent Medicare Advantage, Suppliments, Zero-Premium Plans and More. Let’s Find the Plan that Suits You Best!